After a dissapointing DNF at the Hardmoors 55 a few weeks earlier, Matty Brennan (along with fellow team mate Tracy Dean) head on up to race the Kielder 50k Ultra with a point to prove. 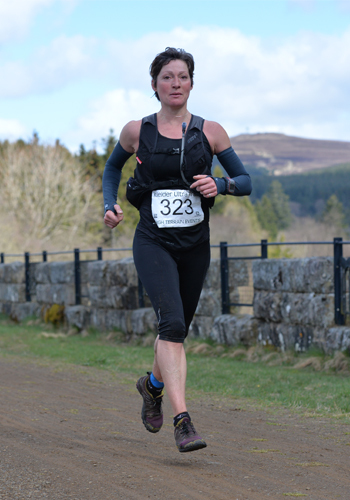 After last month’s DNF at Hardmoors 55, I turned up to the Kielder 50k with a bit of a point to prove. After a solid month of training, I was feeling fit and ready for the challenge and had two solid goals to achieve – podium and sub-8 minute/mile average. My team mate Tracy Dean was also there, and was also using this race to prove fitness for her selection to the GB team, after recovering from her stress fracture. My plan was to start off at the front, and see how long it lasted. Both Ben Matthews and myself soon made a gap on the rest of the field, with myself taking the lead for the majority of the first section. The terrain was (mostly) easily runnable and made for moving fast which was definitely out of my comfort zone, but I was feeling good and moved well. By the time we hit the first checkpoint 10 miles in, 3rd place was 7 minutes back. Quick energy drink, TORQ gel wrappers in the bin and off again chasing Ben down who was moving really well on the flat forestry roads. A bit of route indecision from Ben and I was back up with him racing towards the long climb up to the highest point of the race. Into CP 2 we were neck and neck again, with a comfortable gap, which had grown to 17 mins back to 3rd. Out from there we headed across the dam wall, through a very thick cloud of flies (protein?) and onto the lakeside path, which was smooth and mostly flat. Here, Ben started to move away from me and eventually took the win in 3:54. 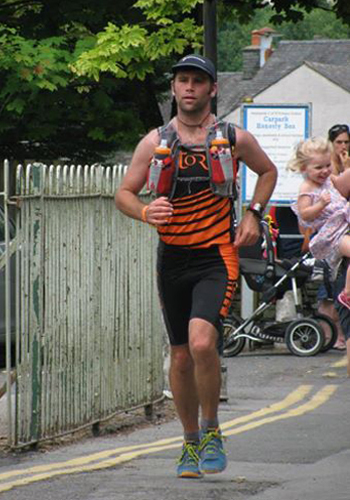 I came in 2nd, which I was pretty pleased with in a time of 4:04 (still 1 minute under previous CR) with 3rd in 4:19. Tracy Dean was 1st lady home and 10th overall and most importantly showed she was fit and ready for the Ultra Trail World Champs in Annecy later this year. I was very happy with how I ran on the day and felt strong. 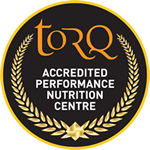 I met both of my goals and my fuelling strategy of 1 Torq gel every half hour worked well for me.